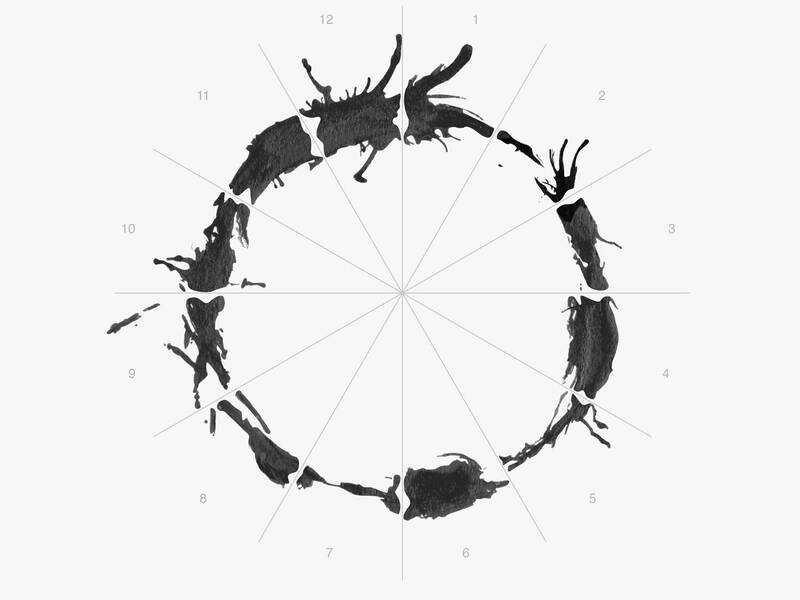 Alien writing from the film Arrival. We would probably go about learning an alien language the same way as we learn any unknown language. This is the main theme of the film Arrival. The movie explores the difficulties of communication with those who speak an unknown language. Being a Hollywood movie the unknown language in question is written by aliens, however many of the problems that need to be overcome are the same problems faced by terrestrial linguists. In her article Kate asks the question: how does technology help us to decipher an ‘alien’ language? How do linguists and anthropologists begin to communicate with a previously un-contacted community of people? To find answers Kate turned to SIL International who produce many software tools and technologies that can assist linguists in their task of learning and analyzing an unwritten language. Larin Adams a linguist, discussed some of the pre-requisites for language analysis between two parties that don’t share a common language. The first requirement is that both parties want to communicate. The vast majority of human languages are primarily spoken languages. Many languages have been ‘reduced to writing’. There’s a good reason for describing the process that way; a lot of the information in speech is missing from the written form. Neither tone, speed of delivery or the speaker’s own particular voice are expressed in writing so it’s clear that the written form is only a visual representation of the spoken form. The fact that most languages are spoken first is also confirmed by considering that there are many oral cultures around the world those whose languages are not yet written. We can very happily communicate orally and without a written form. However the reverse is rare. Only artificial languages and dead languages are written more than they are spoken. Can you think of other categories? It’s the movie industry that has been responsible for creating the best known artificial languages: Klingon from Star Trek, and Na’vi in Avatar. So a linguist might use SayMore for maintaining their audio recordings of spoken language. Then these can be transcribed using the international phonetic alphabet with the aid of ELAN, and FieldWorks might then be used to study the phonology of the language and to aid in the development of a practical orthography. Once a few thousand words have been collected a dictionary can be published. Pathway will take a configured dictionary from the data in FieldWorks and make it ready for publishing as a PDF, e-book or for the web. Dictionary App Builder can be used to make a dictionary app for smart phones. In conclusion, we would study an alien language in much the way we study any unknown language. Many of the tools we use for studying human language also be used should we ever have an alien language to analyse. *The IET is one of the world’s largest engineering institutions with over 168,000 members in 150 countries. It is also the most multidisciplinary, reflecting the increasingly diverse nature of engineering today.